A HOODIE-AND-PANTS SET FOR ACTIVE TODDLERS. 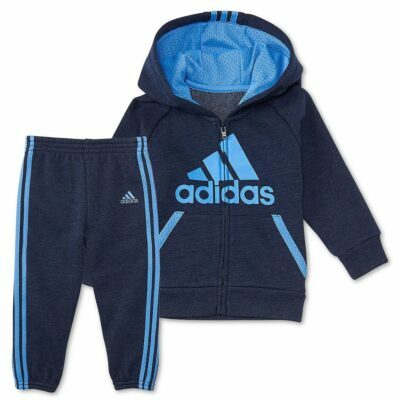 Little athletes will be ready for all-day action in this infants’ jogger. The full-zip top features a lined hood for extra warmth while stay-put cuffs keep sleeves and pants from riding up. 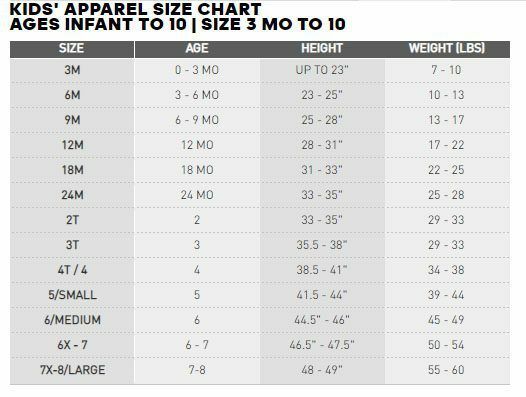 Both pieces are made of soft cotton fleece and offer a comfortable fit.